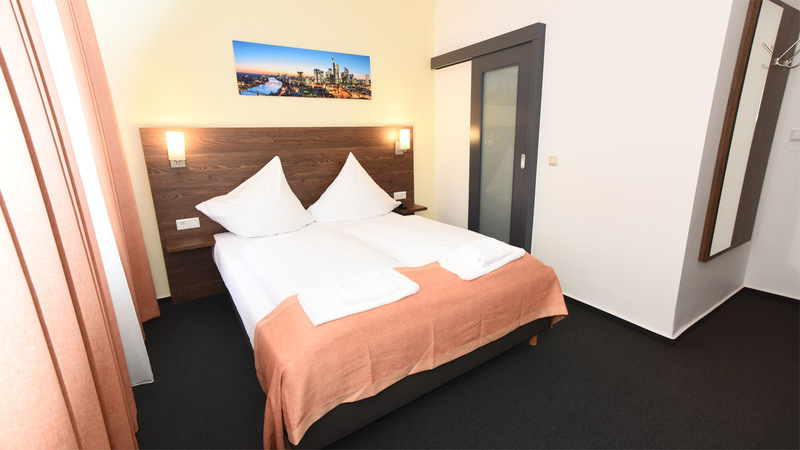 The Metro Hotel in the midst of the city of Frankfurt is your comfortable and well equipped accomodation for reasonable prices. 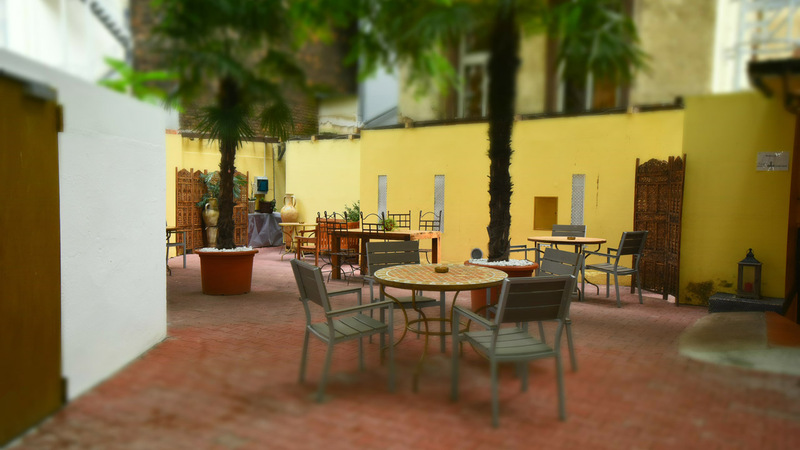 The hotel is located in a quiet side road in the south of Frankfurt’s Central Station. The impressive house was built in 1905 and completely refurbished in 2010. 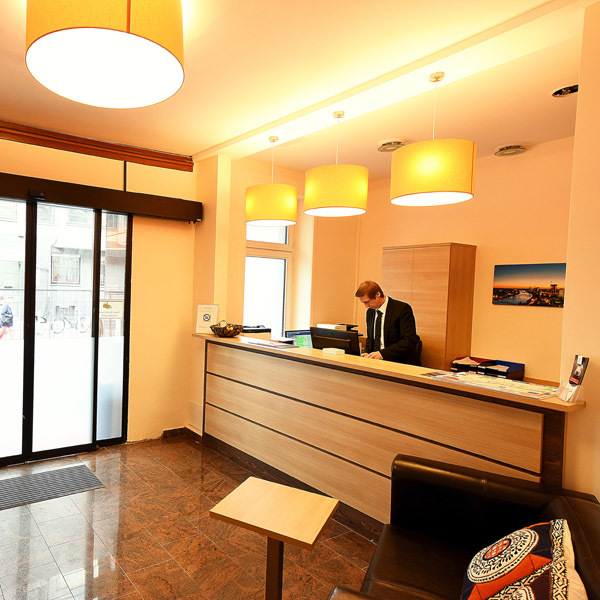 Metro Hotel offers you all amenities you expect from a modern budget hotel, and even more: free highspeed WIFI connection, Flatscreen TV in every room, shower and toilet in every room, … Every morning we provide our guests with a diverse breakfast from the buffet. The Metro hotel ist the ideal starting point for an intense ramble through downtown Frankfurt. Whether you are in town for a business meeting or for shopping, visiting the famous museums or a concert, your event is always just a few minutes away. The rooms of our hotel are pleasantly decorated in the colours of the tricolore. All of them are equipped with Flatscreen TV including international TV programs, telephone a desk and minibar. The bathrooms provide you with shower and toilet. During summertime a classy ceiling fan provides you with a fersh breeze. Our attractive classic rooms are located on the street side of the hotel and offer one queen-size bed or two single beds, Some of the rooms also have a small balcony. 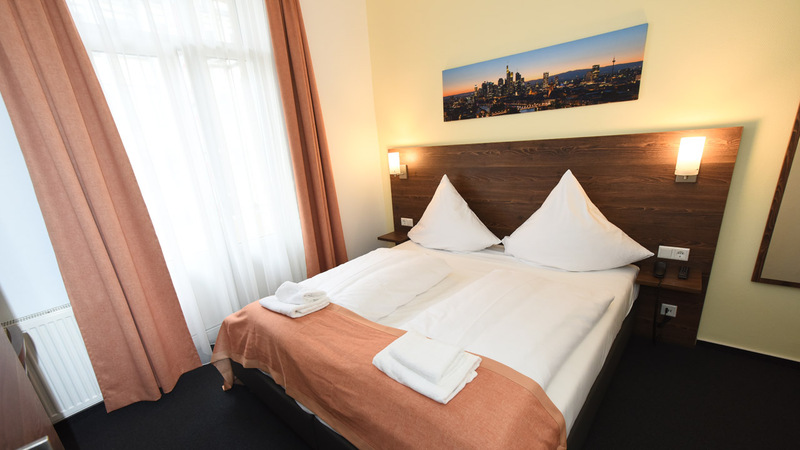 From Metro Hotel Frankfurt it is little more than 100 m to Frankfurt Central Station, and the hotel is just around the corner of the vibrant Bahnhosviertel. 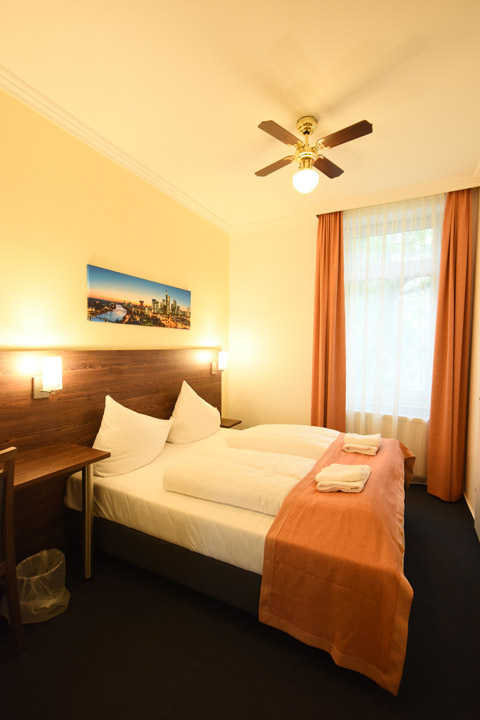 From our hotel you can easily get to all major attractions of the city of Frankfurt by public transport and even by foot. 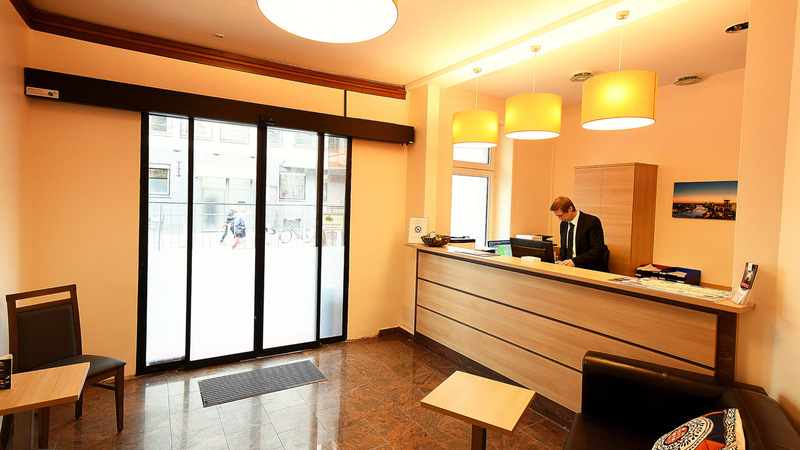 For exhibitors and visitors of Frankfurt’s important trade shows our little hotel is an attractive alterative, too.